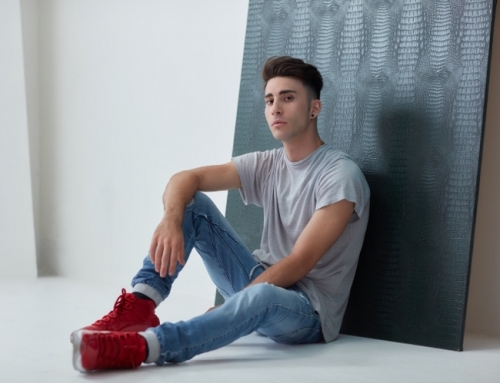 It’s been nearly a year since we featured 23 year old Sydney-based musician and songwriter Nick de la Hoyde with his infectious dance-pop gem Hold Me Close. Since then, the track has garnered massive support across Australian commercial radio networks and picked up steam in the US with high rotation on Sirius XM, as well as featuring recently at No.1 on the retail store airplay charts. This Friday, Nick will release this beautiful single, produced by his long-time producer, collaborator, and older brother Joseph (ZUZU) de La Hoyde. It’s an absolute gem, full of intimate and yearning vocals alongside a backdrop of moody, textured R&B with hip-hop moments that’s so now, it’s perfect for radio, new release programming, and chilled streaming playlists. With each release, Nick grows in confidence and continues to build his loyal global fanbase (over 600k combined followers) and with California his best yet, just watch this grow further and gain more recognition globally.